Good goods. Fast shipping. I am very pleased with this purchase. very fast delivery thank you will add feedback. with this małemu dodatkowi motorcycle gained new features. it is fast, works all! продовца recommend! 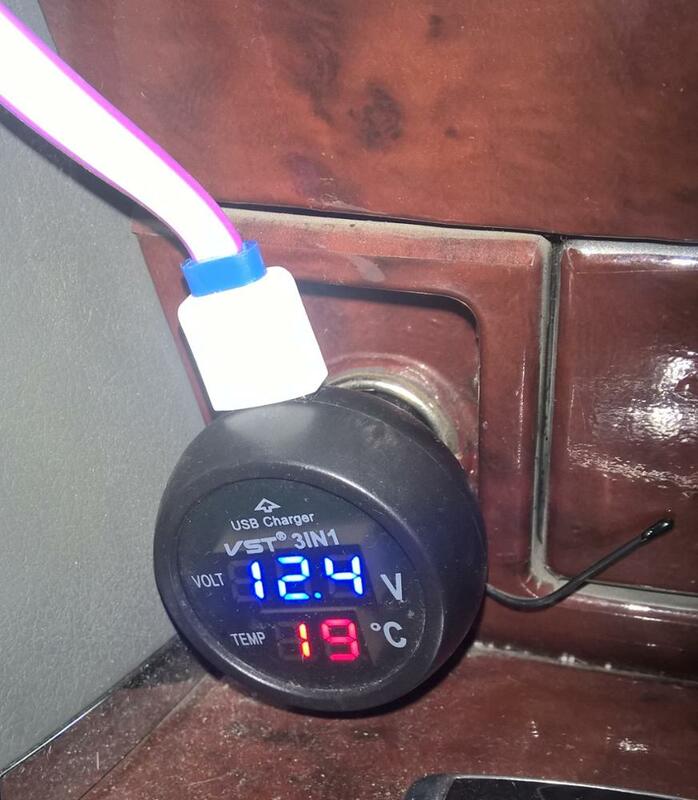 all working, мерит термопару your car via inner temperature! наверно заказываю has five times, all happy. from the sky star precision is not enough, your money but отрабатывает versatility. Her husband is like. Thank You Very Much! Put 5 stars!!! 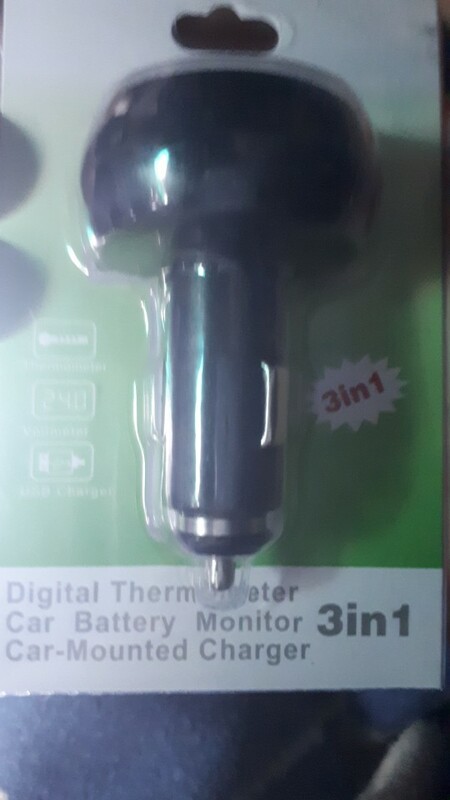 Thank You very much for the very much still works great thanks. Great product, description of clear. Great device! 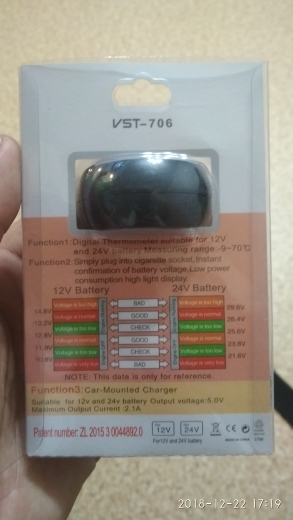 Used as indicator temperature and voltage. A Bit overstated temperature (a couple of degrees). Very satisfied with! Checked multimeter. Readings are true. 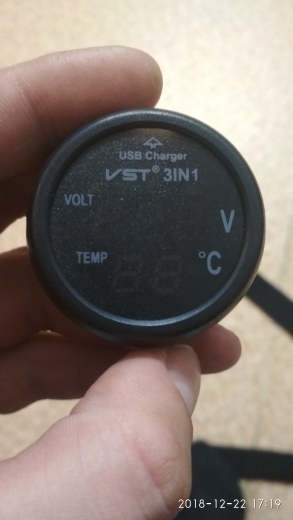 There is charge yusb. Excellent, the article is precisely the posted and the arrival you article was ant is time. Delivery after 2 weeks. Product The agrees. Recommend. Parcel arrived very quickly! For M days Orenburg! 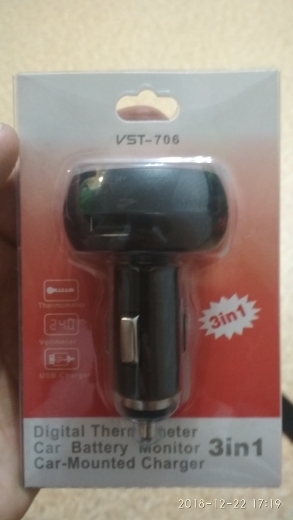 Packed in ordinary package, but without damage. ALL SUPER!!! Good build quality, i had order 3 times, ALL are satisfied, the last one even better (since smaller size than previous) which is GOOD better than the first and the second purchase. Recommended store. It works. 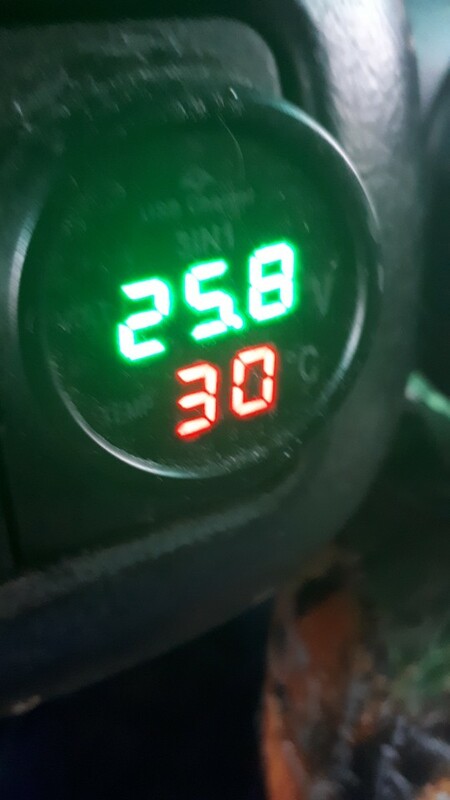 Checked with charger & multimeter voltage and temperature displays correctly. It’s for 3 weeks. All OK.
Goods come to D-East for a month. All match the description. Works OK readings with reality. Seller recommend. The Order was in a post office in 16 days after payment. Product fully lived up to expectations. Thank you! Excellent product. Received early in perfect condition. Recommend very good. 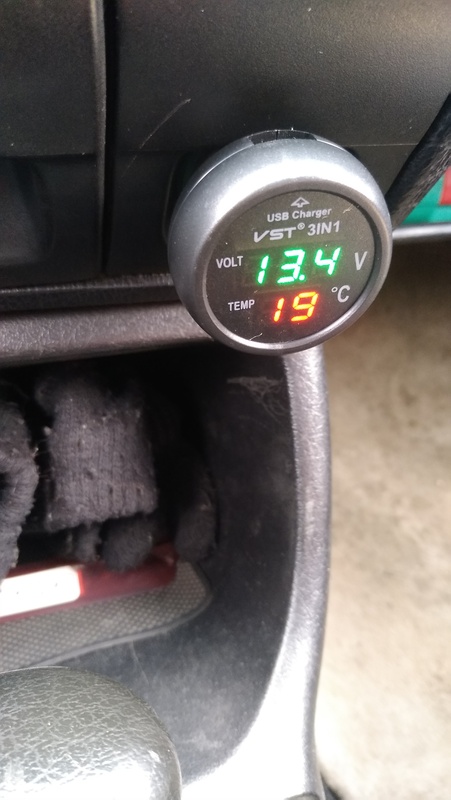 Thin temperature sensor was not shown on a picture and honestly not looking good for the long run. LEDs are bright enough but values shown seem to be slightly doubtful. The order quickly. All the tracks. Well packed, it’s safe. My husband happy. All works. Recommend product and store! Goods reached Rostov-the-Donu for 13 days. Service. It works. Seller recommend. Product delivered as promised. Solid looking product. Much better if there are two USB sockets. Item arrived on time. All packed efficiently. Thanks for the article. Parcel arrived for a month, all good. 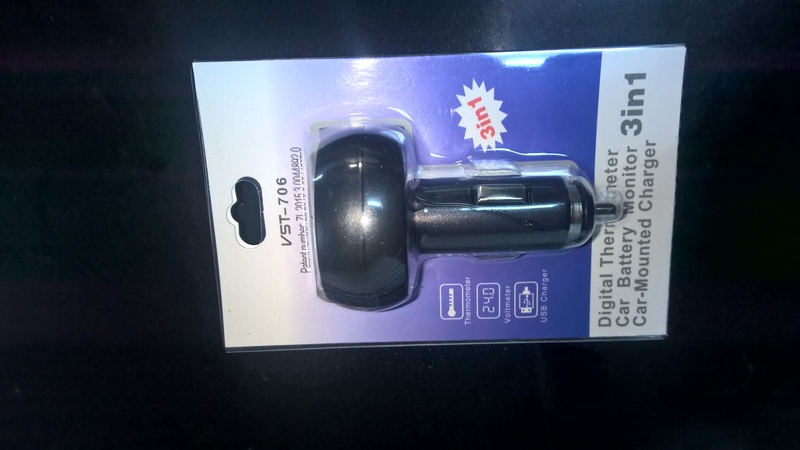 Very quickly realized, excellent quality! Thank you! Delivery fast, it works. Performance-fine. Recommend store. Thank You Very Much. Very fast and high quality!!! Thank You Very Much! Work to look at all well. It for 2 weeks. Packed as usual-yellow package inside plastic blister with Gadget. Exactly, intact and carefully! Excellent! Top, perfect very Helpful in car!! Was not yet tried it!!! No batteries, buy will add a!!! Product corresponds to the price and quality! Thank you! 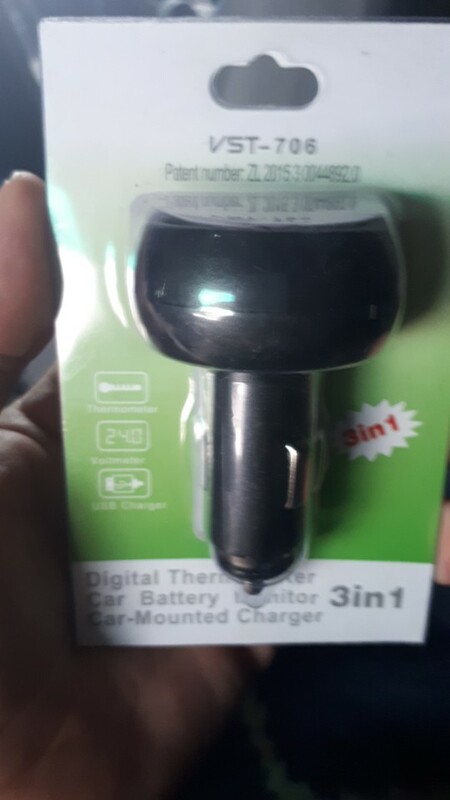 The Device works fine, safe packaging.